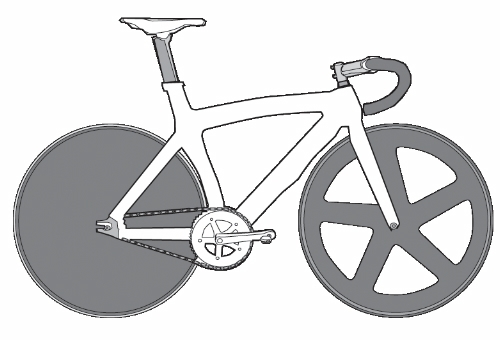 As with all great bike fits, a track bike fit starts with learning about the athlete, their goals, prior injuries and other pertinent information. We place an emphasis on the foot/pedal interface,"backside" /saddle comfort and hand positioning on the top of the handlebars (a particular concern for a madison rider) and on the "hooks" (the downward curving part of the bars) where a racer spends most of their time. Because track riders don't have the same opportunity to stay out of the saddle as, say, a road rider would these athletes more often get sore feet and depending on the race's length numb hands and the parts of the body that contact the saddle. Ready to get your Track Bike fit?